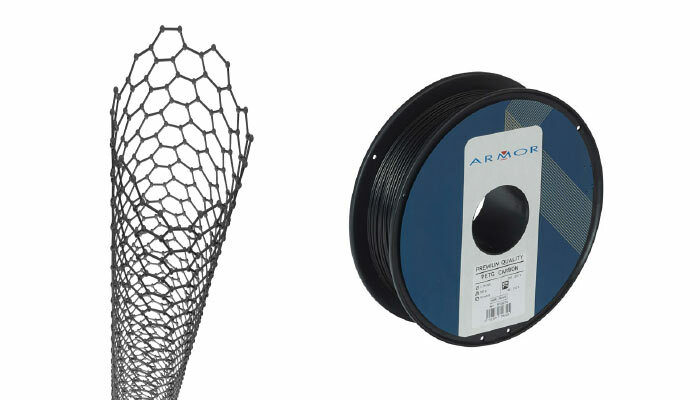 The Armor 3D range of materials is being extended, and today we are presenting to you our PETG Carbon filament, a material that offers superior properties to the classic PETG. A summary of the properties and print parameters of one of the filaments from the Armor 3D technical range! To properly understand the properties of PETG Carbon, it is important to look at those of the classic PETG. The glycolysis of polyethylene terephtalate (PETG) has the same chemical composition as polyethylene terephtalate, better known by its acronym, PET. The “G” represents the glycol introduced during polymerisation, which is generally incorporated to reduce the brittleness of PET. It is an amorphous plastic, i.e. it has no established order in its molecular structure, giving a highly branched polymer that is therefore less crystalline. The material is found in toys, moulds, automatic distributors, cycling helmets and many types of packaging. Just like PET, our polymer offers good chemical resistance, low shrinkage, high dimensional stability and is recyclable. Thanks to the addition of glycol, PETG offers higher impact resistance. It is easier to use and more durable. Finally, it can be sterilised. However, it is vulnerable to UV and should therefore be used in a closed environment. PETG is material compatible with use in food contact applications, making it ideal for the 3D printing of kitchen moulds, for example. It is also found in applications in the medical sector, where it is widely used in pharmaceuticals laboratories or in the production of test tubes, as well as in the fields of design and cosmetics. 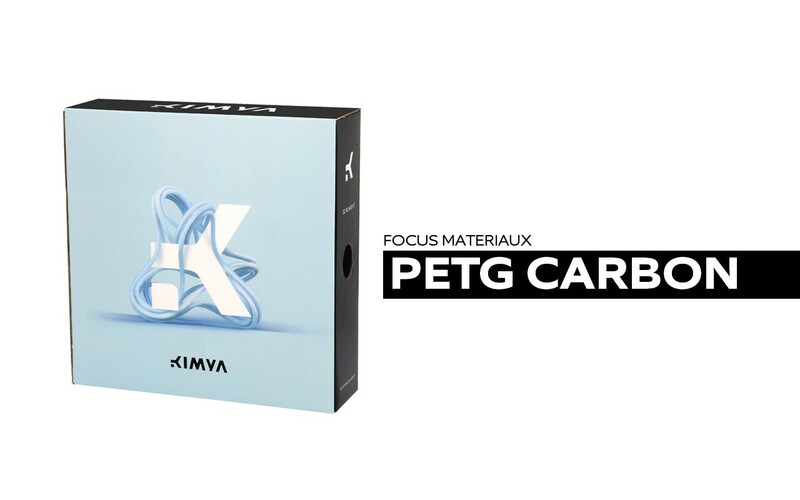 A filament that is even lighter and more resistant: PETG Carbon. It is a material based on the glycolysis of polyethylene terephtalate to which carbon fibres are added, just like ABS Carbon or PEKK Carbon. This combination therefore offers greater resistance to chemicals and humidity and strengthens classic PETG. It offers low brittleness while also being lighter than most plastics. 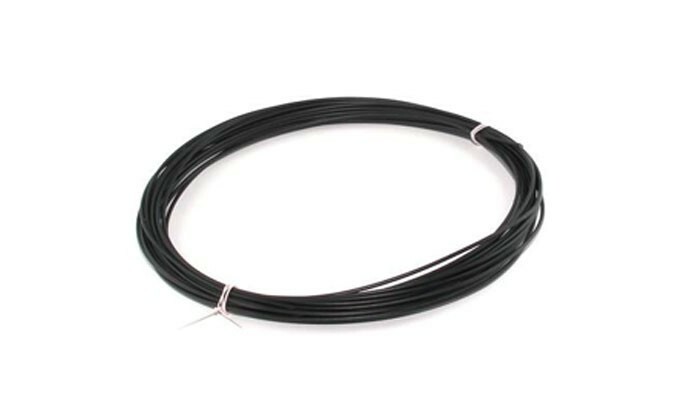 With low distortion, this filament can be used to print prototypes and technical parts. Thanks to its reinforced mechanical properties, it is a material that is widely used in industry for high-tech applications, as well as in the automotive sector and the medical field for the manufacture of prostheses. The printing parameters are unique to each 3D printer, we recommend that you carry out a few tests to find the most suitable. However, don’t hesitate to contact our sales team if you need any assistance in selecting the right filament!